Computer Central Shop and Internet Centre, Larnaca, Dhekelia, Oroklini, Pyla, Cyprus ").removeAttr("target"); } $(".morelink").css("bottom",$(".ad-image-description").height()-13+"px").fadeIn(1000); /*$(".ad-next").css("height",$(".ad-image").height()-$(".ad-image-description").height()+"px"); */ /* $(".ad-image a").prepend("
Computer Central is on the Dhekelia Road opposite the Palm Beach Hotel. We are conveniently located to serve residents, businesses and visitors in Oroklini, Pyla, Dhekelia, Xylotimbou, Livadia and all ofLarnaca Bay including easy access from Nicosia, Eastern Cyprus and Larnaca Airport. 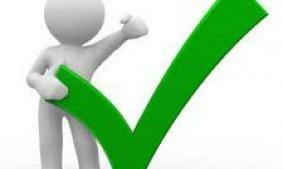 At Computer Central we pride ourselves in providing good quality products and services at reasonable prices to give you the best possible value for money. 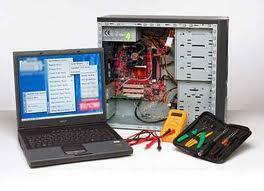 We specialise in repairing and upgrading existing computers. UK TV Without a Dish! Watching UK TV just got easier. BBC1/2/3, ITV1/2/3/4, Channel4, Channel5, E4, More4, Film4, 5Star, 5USA, BBCNews, CeeBeBies, Childrens ITV, live and 1 week catchup. 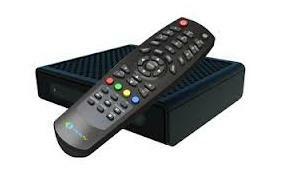 All you need is a broadband internet connection (min 2MB, pref 3MB or above), our HD IPTV set top box and a TV. 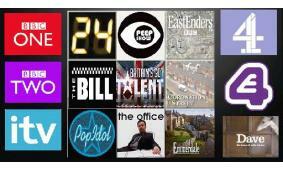 Watch UK TV on your PC & TV for �6.50 per month! No contract is required. You get BBC1/2, ITV1/2, Channel4/5, BBC News, BBCiPlayer, ITVPlayer plus much more. Cancel when you want. Don't confuse us with anyone else!